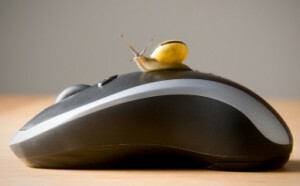 Is your computer running slow or do you get frequent pop ups? Your computer could be infected with a virus and in need of computer repair. Now you’re probably wondering how you got a computer virus. There are several different ways a computer can be infected with a virus. Agreeing to prompts: clicking “yes” or “ok” without reading what you are agreeing to and understanding what it’s asking. For example, you get a pop up saying your antivirus is out of date and you need to proceed with an update. This is a virus. Email: opening email attachments from unknown sources or emails from friends and family that have also been infected. Not running updates: a lot of updates are security updates that help keep your computer from getting infected. No Antivirus: if you have a computer that funs Microsoft Windows is it highly recommended that you have antivirus and spyware protection. 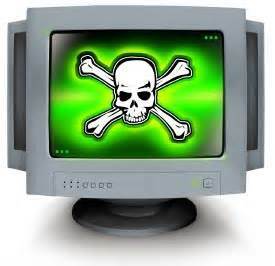 Internet: internet browsing and downloading software from the internet that could be infected. Computer viruses can happen to anyone. If you have a computer virus and need to get it removed. Or are in need of other computer repair call Up & Running Computer Solutions, Inc. in Corona, CA at 951-737-8558 or visit our website to make a service request at www.urcs.net. Proudly serving the communities of Corona, Riverside, Anaheim, Irvine, Newport Beach, Tustin and all surrounding areas.